Enlisted at Finley Mill, Coker, Al. on March 02, 1862 with the 41st Alabama Infantry Co. A. He was wounded at Tunnell Hill, Ga. On November 11, 1862. The bullet lodged near his spin and he was returned to service three times before becoming paralyzed. He died Jan. 01, 1868 from this wound. Enlisted at Finley Mill, Coker, AL. March 02,1862 with the 41st Alabama Infantry Co. K. Transferred to Co. A to be with his brothers. He was shot in the right hand and lost the lower half on May 16, 1864. 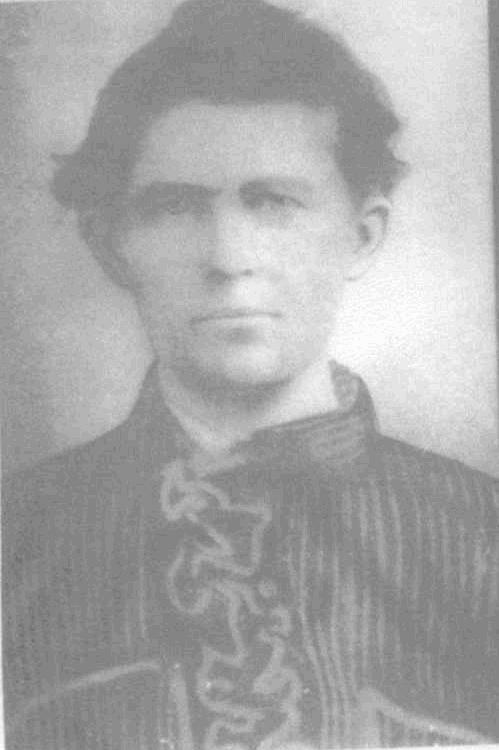 Returned home on May 22, 1864 and married. Returned to service July 23, 1864. Signed amnesty on April 09, 1865 at Appomattox Court House Va.
Enlisted in 4th Alabama Infantry Co. J. late in the war after his brother William was killed on May 7th 1864. Served with 4th until transfering to the 41st Ala. Inf. Co.A on Feb. 01, 1865 to be with his brothers. Wounded March 25, 1865 and sent to CSA Hospital at Farmville, Virginia. Wounded again April 04, 1865 in the thigh which severed the artery and died at CSA Farmville Va. on April 08, 1865. He is buried somewhere nearby. Enlisted at Finley Mill, Coker, AL. on March 02, 1862 with the 41st Alabama Infantry Co. A. He was wounded in the head on July 25, 1864. Released for service on August 25, 1864. Captured on April 06, 1865 in Richmond Va. The Union records show him not in his right mind. Lived and signed amnesty June 16, 1865 at Petersburg Va.
Enlisted on June 02, 1862 in the Tuskaloosa Plowboys. 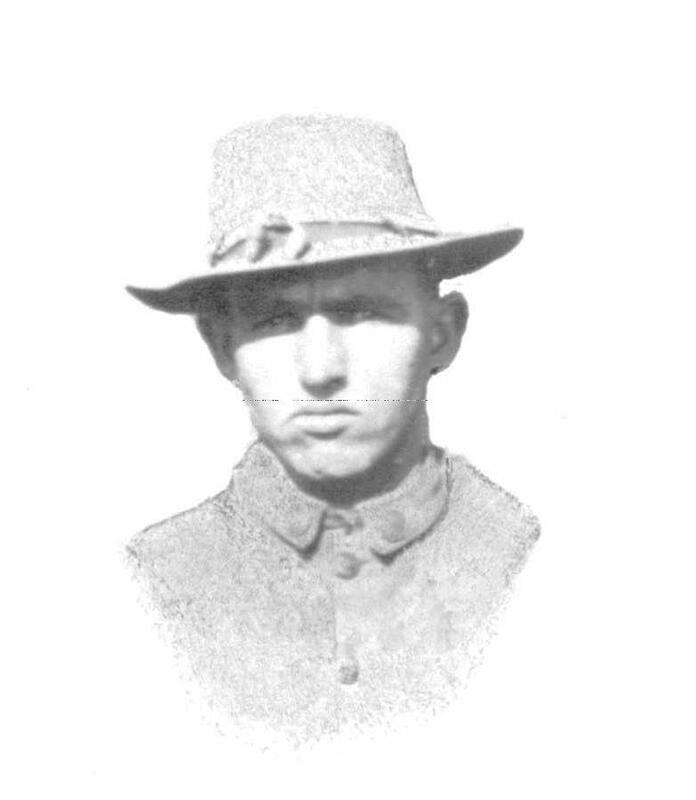 Inducted into 38th Tennesse Infantry C0. G. Captured January 12, 1863 and released June 16, 1865. Enlisted on June 02, 1862 in the Tuskaloosa Plowboys. Inducted into 38th Tennesse Infantry Co. G. Killed at Adairsville Ga. On May 07, 1864.